1. The brochure holder was made of high quality acrylic material;Acrylic is harmless for your health ,and it is recyclable. 2. Available for all sizes, shapes and colors. 3. Welcome customers design or drawing. 4. 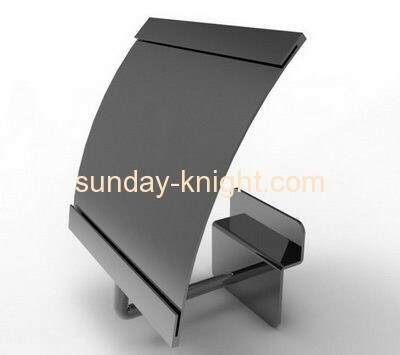 The acrylic brochure holder can be used in public area. 5. Good service and high quality can ensure us to estabilish long term business relationship with customers.